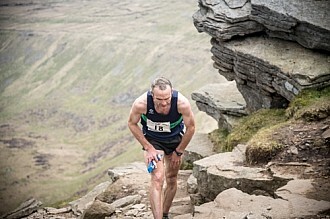 Photos from the Three Peaks Fell race (3 Peaks Fell Race) 2017. 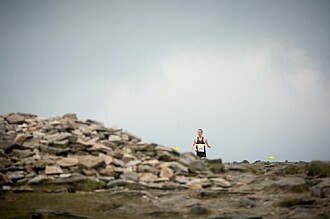 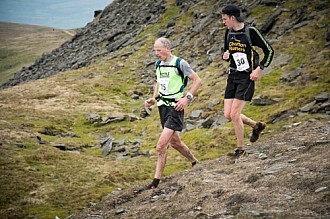 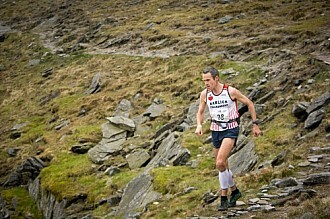 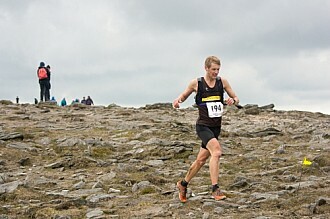 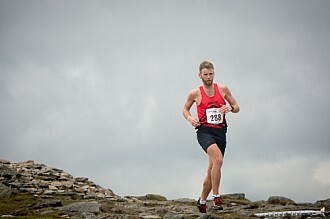 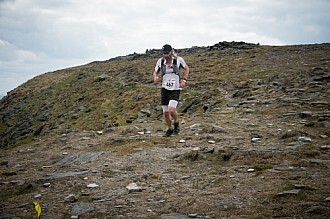 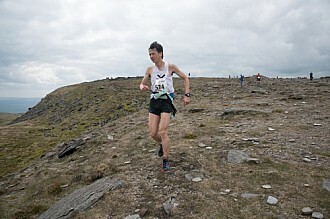 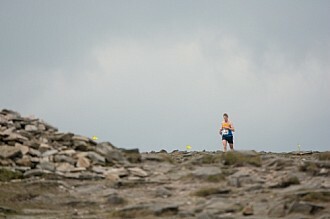 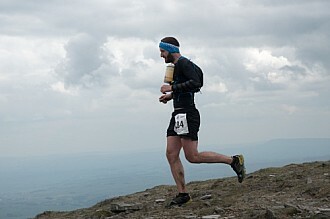 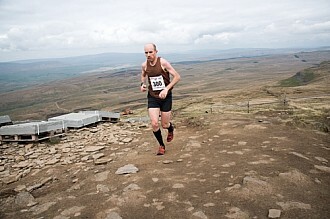 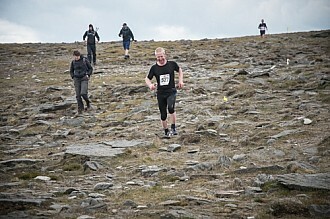 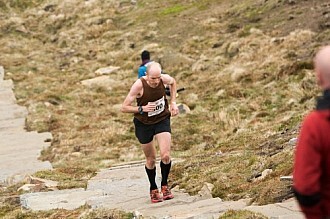 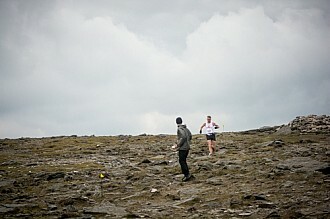 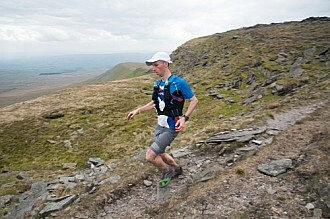 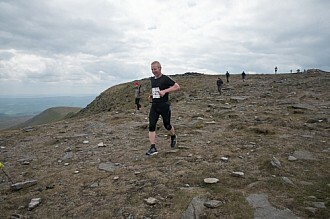 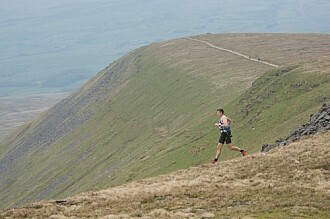 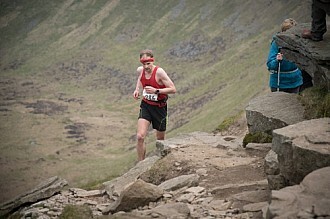 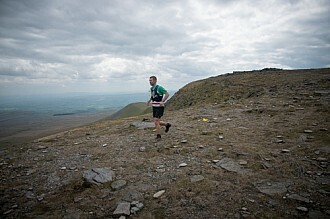 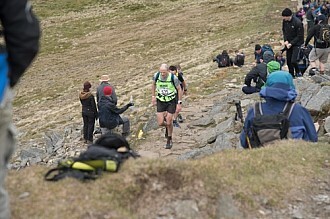 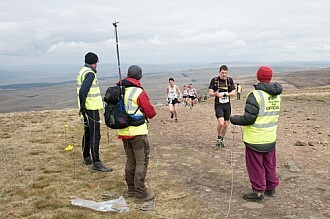 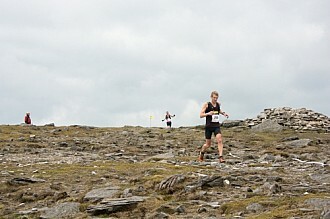 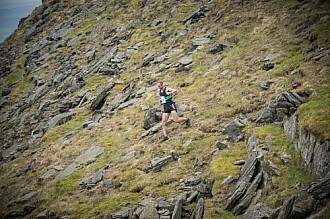 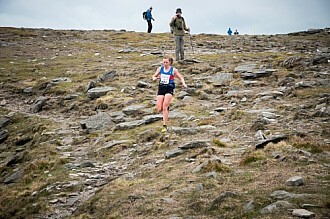 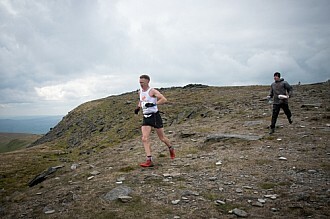 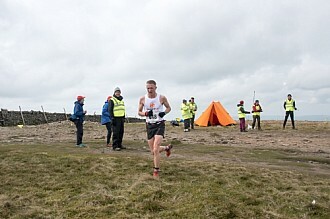 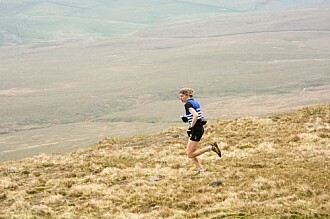 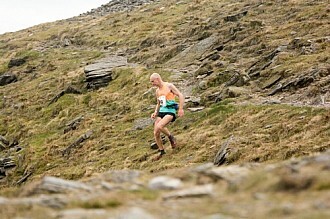 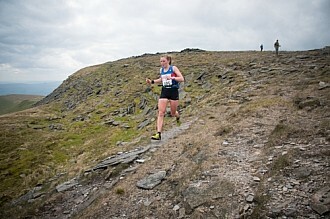 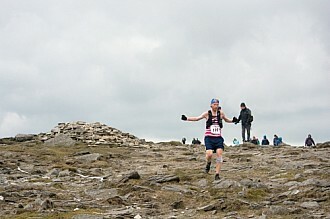 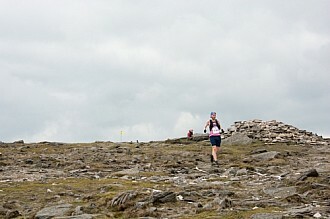 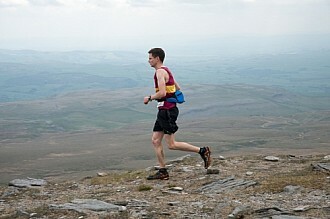 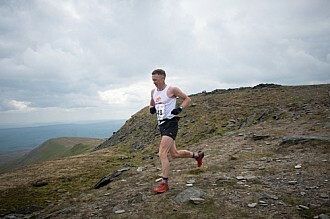 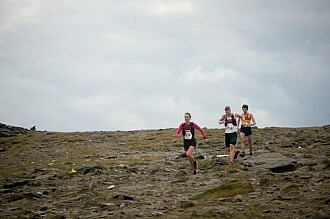 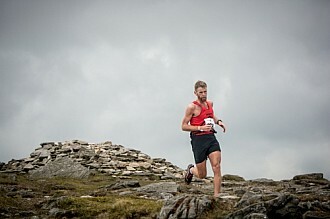 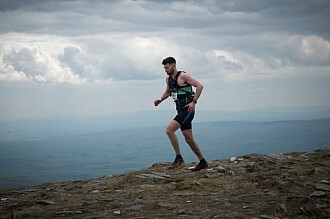 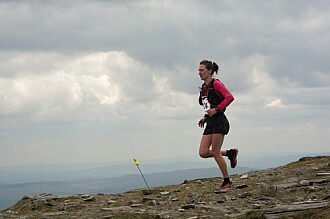 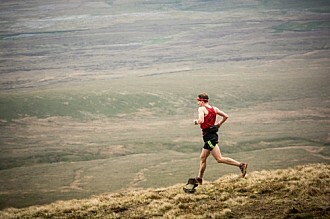 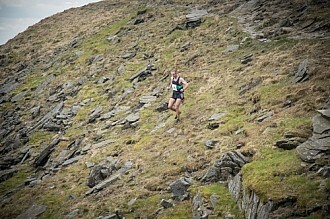 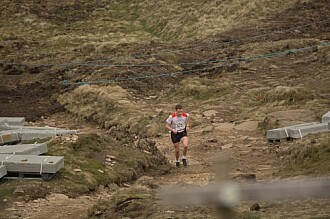 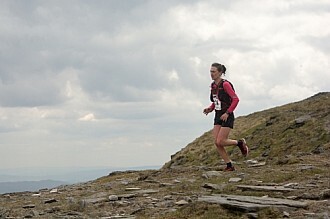 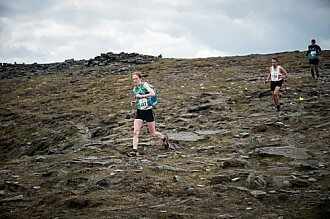 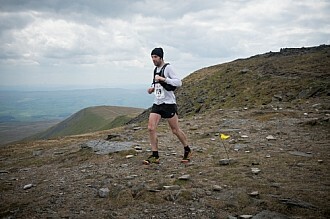 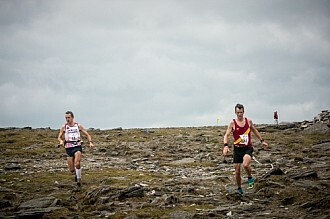 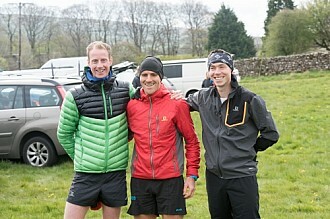 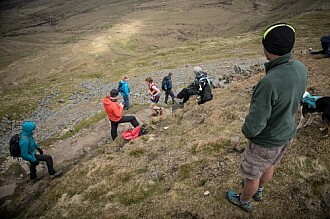 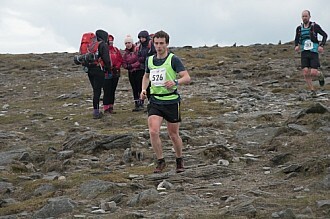 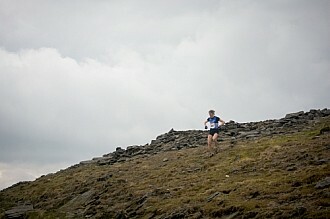 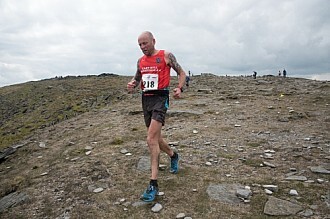 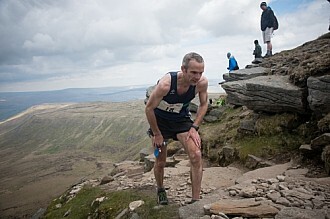 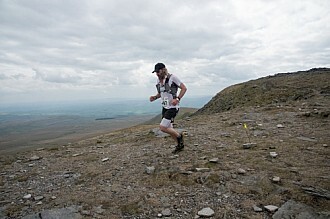 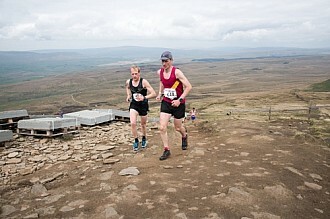 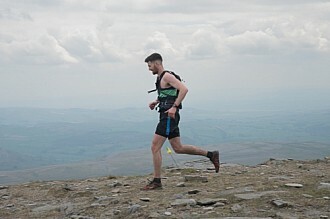 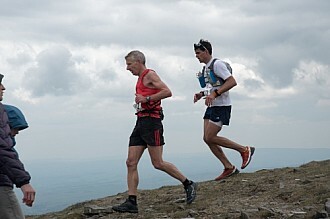 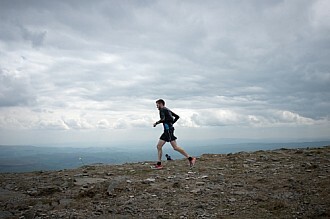 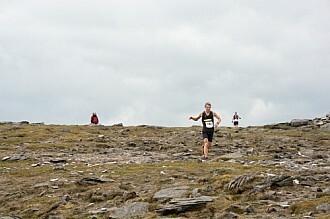 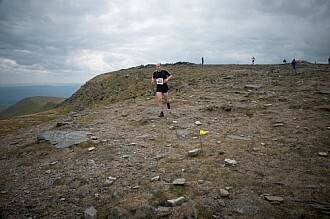 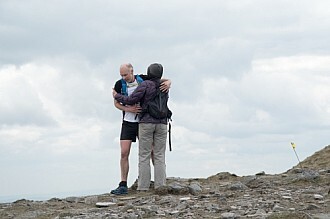 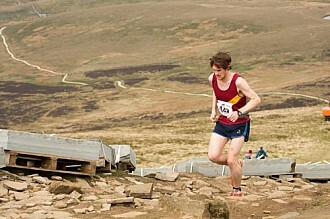 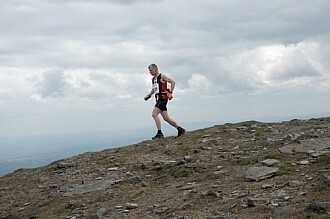 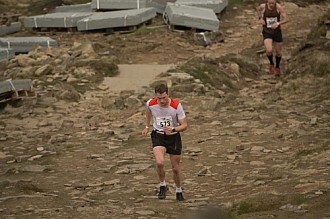 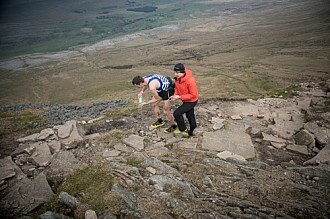 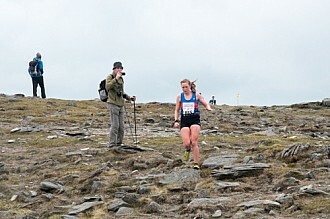 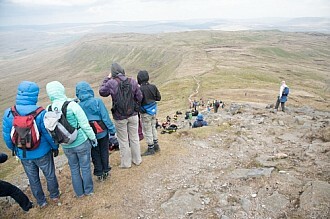 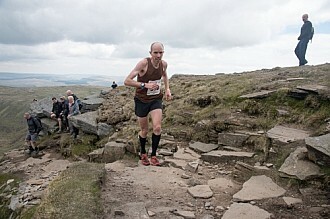 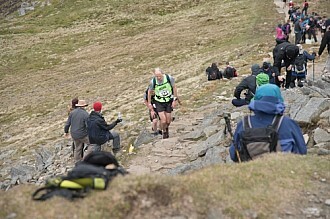 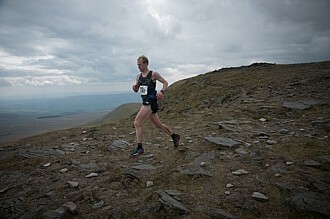 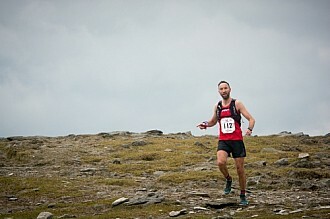 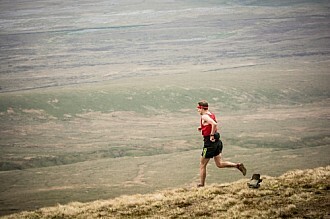 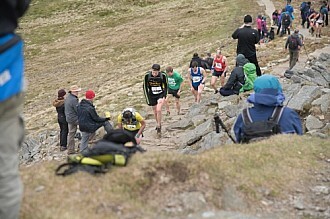 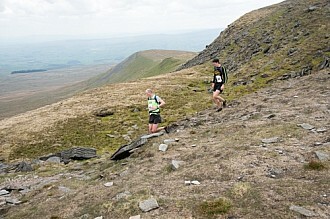 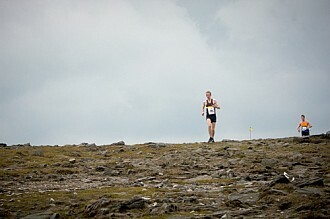 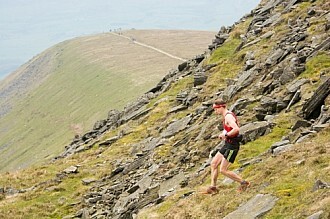 Pics taken on Ingleborough the third peak of the fell race. 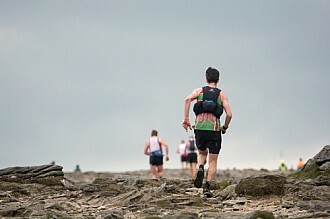 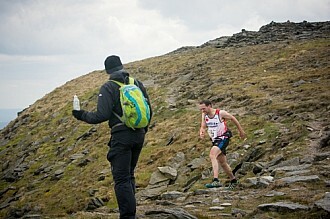 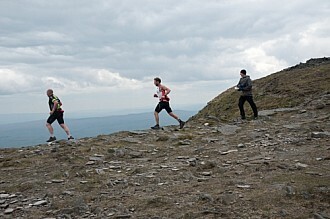 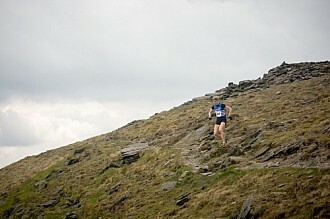 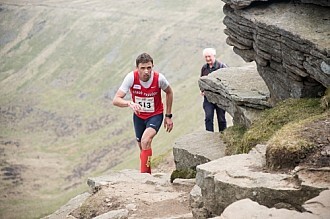 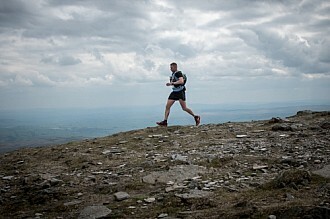 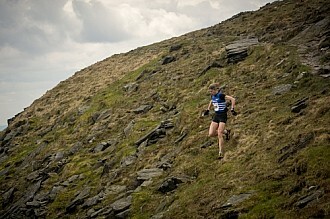 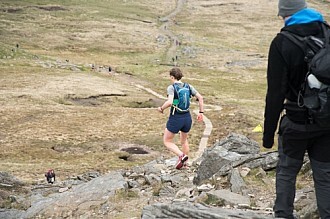 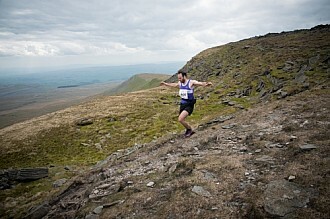 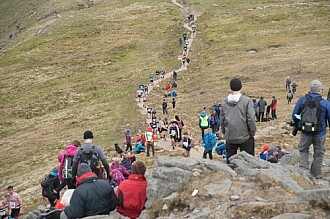 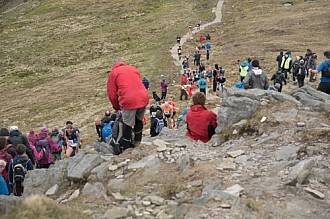 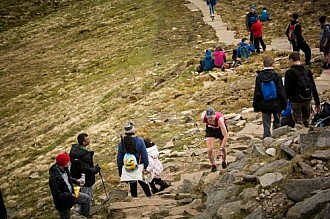 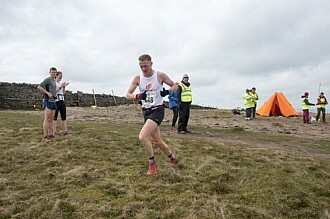 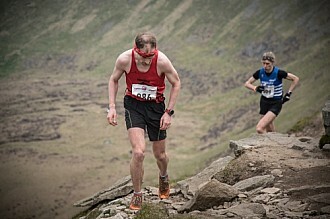 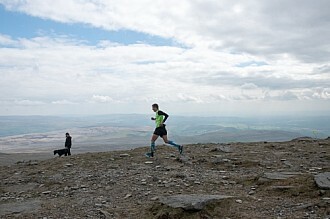 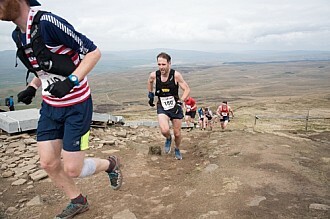 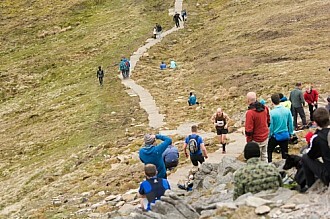 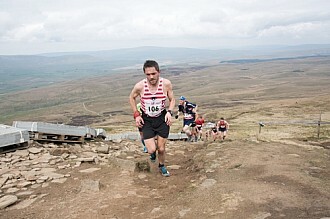 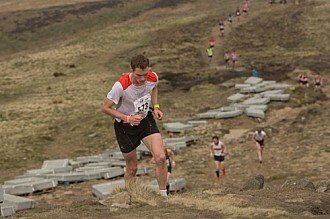 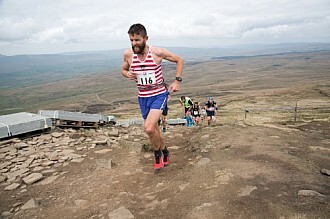 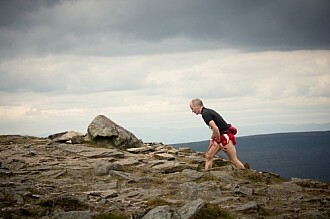 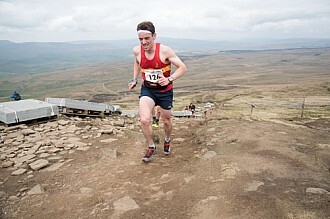 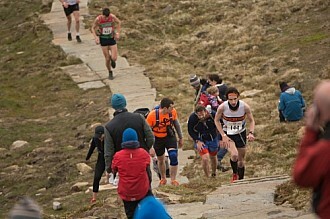 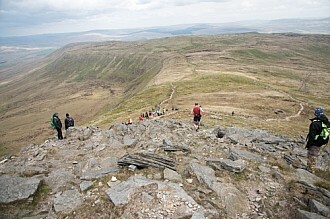 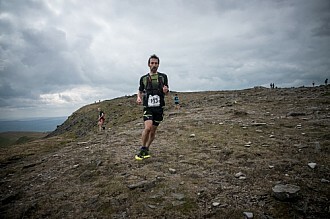 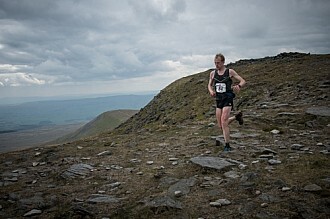 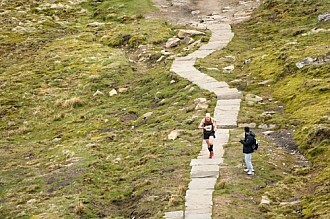 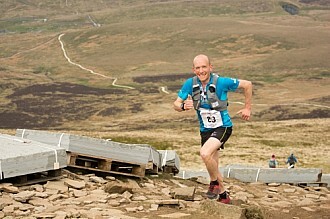 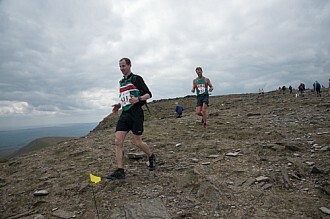 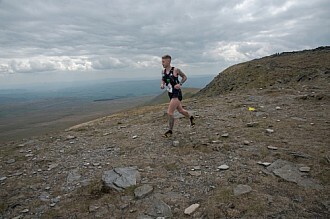 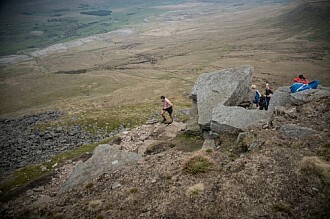 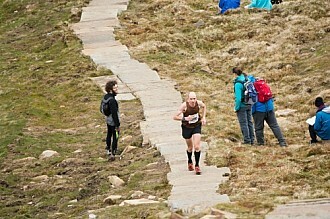 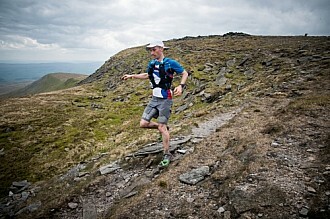 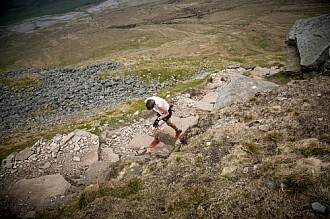 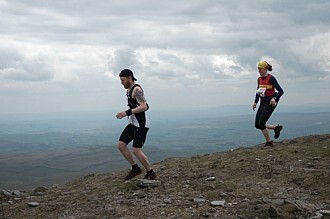 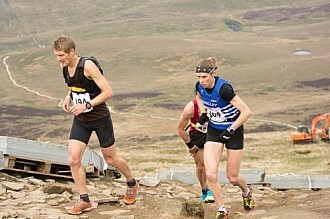 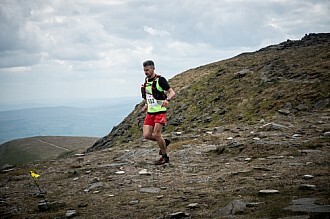 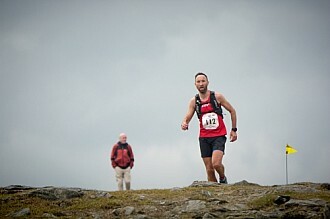 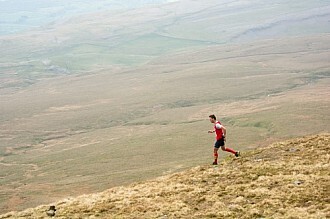 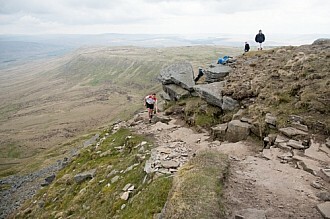 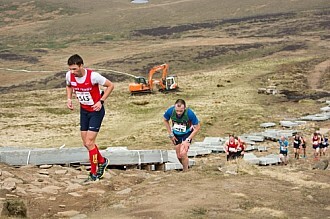 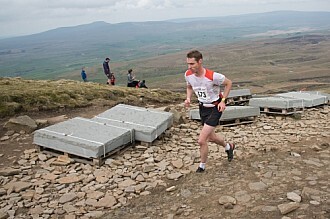 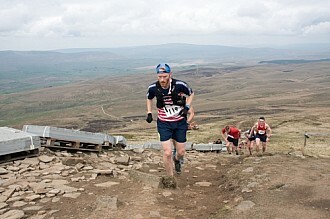 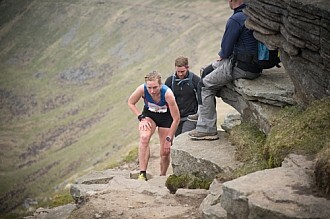 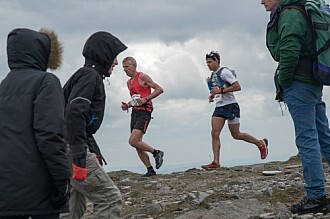 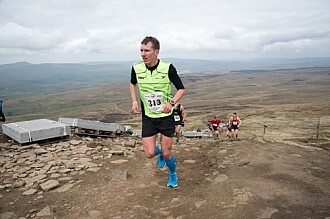 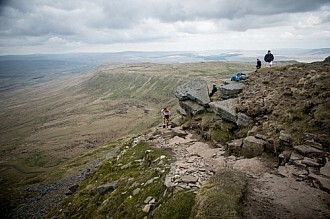 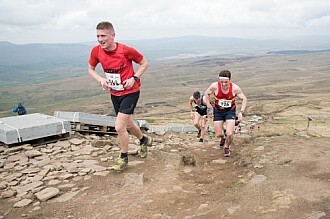 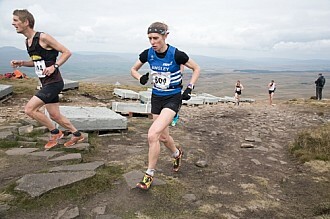 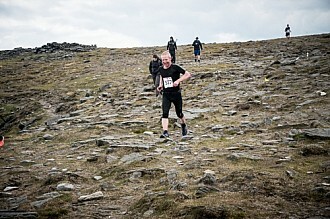 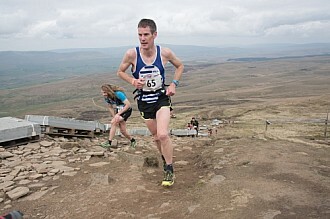 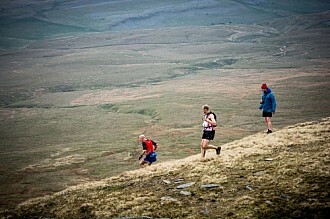 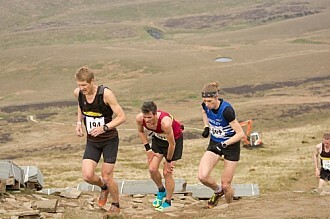 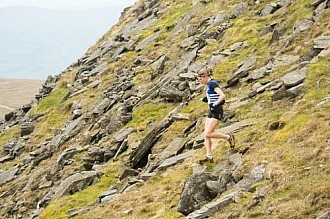 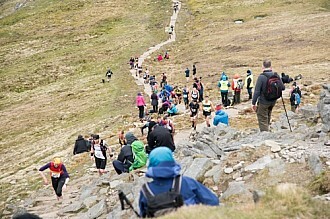 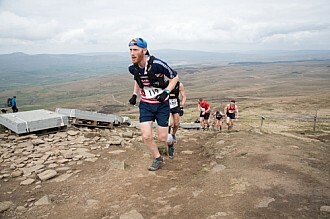 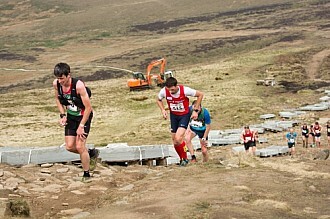 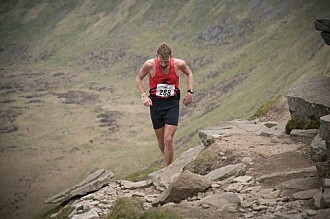 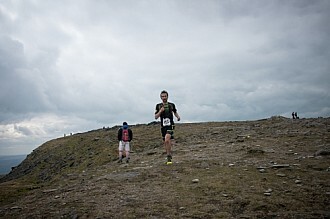 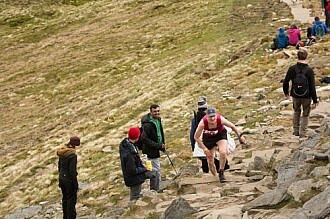 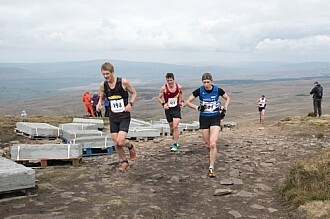 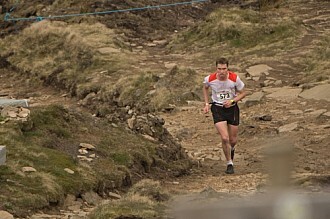 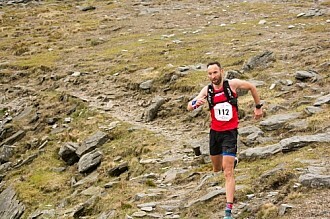 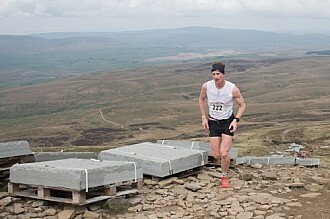 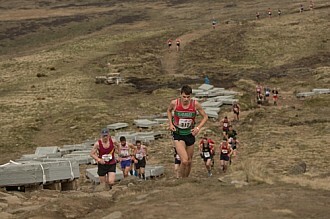 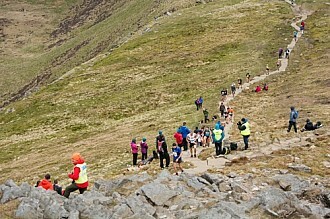 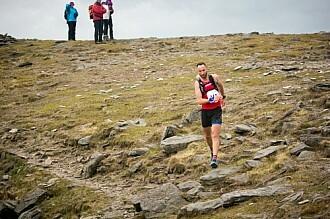 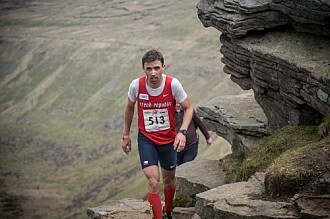 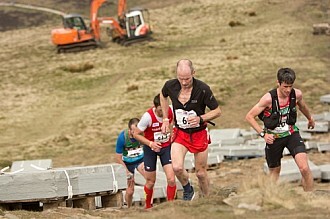 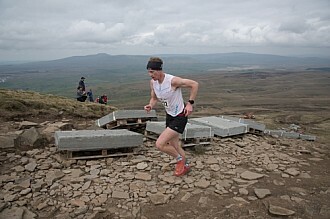 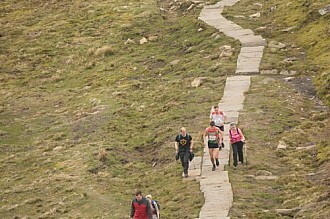 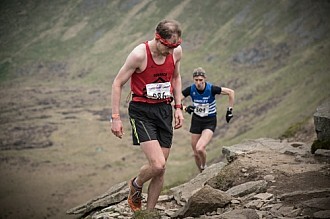 The 3 peaks fell race is an off road marathon taking in the peaks of Penyghent, Whernside and Ingleborough. 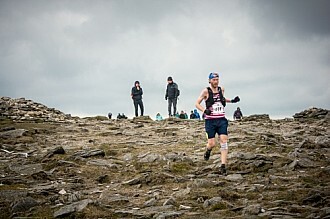 The 2017 - 3 Peaks Fell Race took place on Saturday 29 April, setting off from Horton in Ribblesdale. 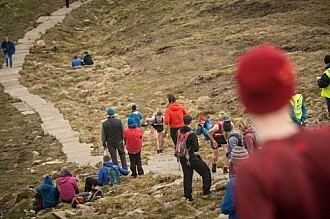 The main sponsor for the Three Peaks Fell Race 2017 was Inov8. 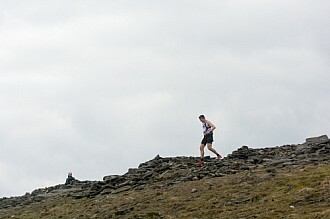 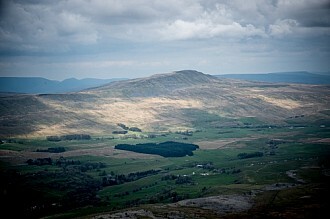 Photos taken on Penyghent and Ingleborough summits. 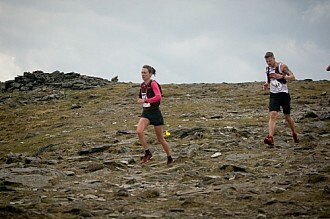 The mens race was won by Murray Strain and the Ladies winner was Victoria Wilkinson who set a new course record of 3 hours 09 minutes 19 seconds.